It was the first day at the MWC 2016 and while LG hogged the initial limelight with the launch of its 2016 flagship the G5, it was Samsung to follow it up with its version of the 2016. 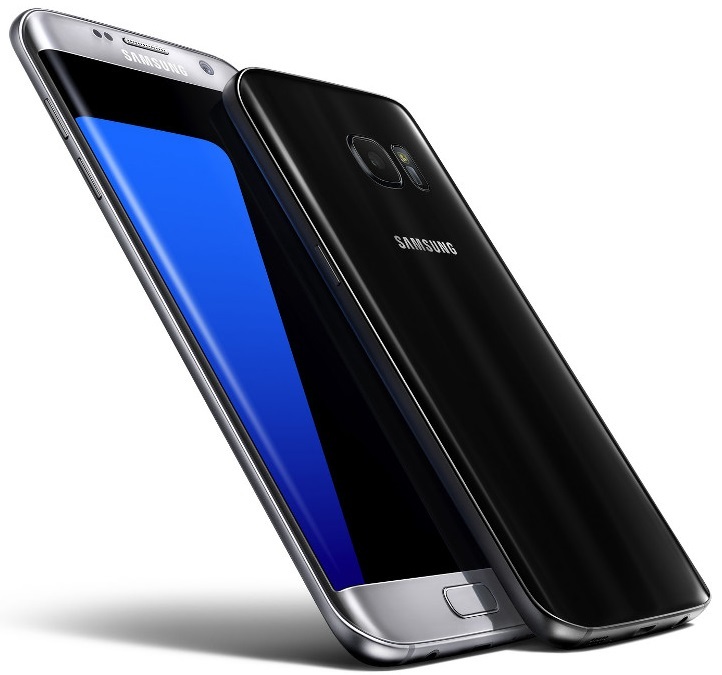 Yes, the much anticipated, rumoured and leaked Galaxy S7 and S7 Edge are now officially launched. 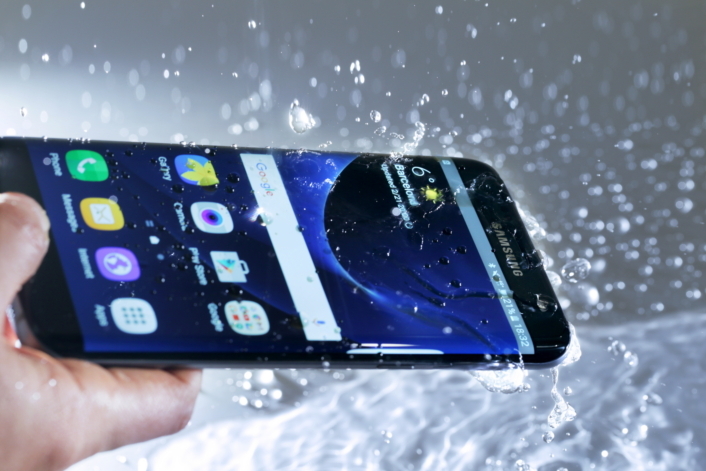 There were lots of things that Samsung did with the S6 that disappointed people and with the S7, Samsung makes an attempt to make corrections and bring back certain features that formed a part of buyer’s deal-breaking decision making when it came to flagships – ability to add additional memory and water and dust proofing to name a few. Let’s jump right into the specifications of the duo before we start talking about what value the S7 and S7 edge bring in and how they take on with the competition. Samsung hasn’t done anything fancy with the design this time (well we saw this in many of the leaks already). No curved or bent or foldable display yet. The S7 and Galaxy S7 Edge retain the same design language as the S6 and its Edge with very subtle curvature at the back of the phone. Speaking of which, the back of the phone too comes with the Gorilla Glass 5 protection. 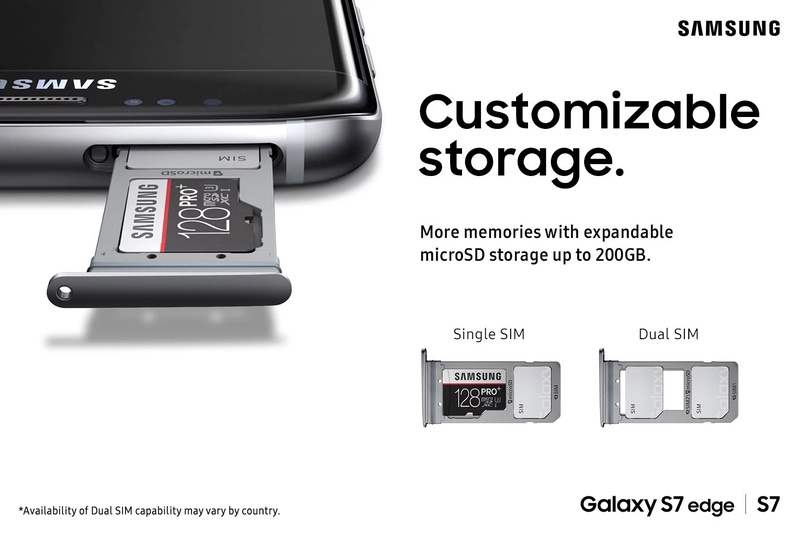 The microSD slot is back, which was last seen in the S5 series. This is a much welcomed change which was one of the key selling points of Samsung’s flagship range. Now with internal memory of 32/64GB and an ability to add 200GB in addition just sweetens the whole deal. One of the drawbacks of the S6 and its Edge was the fact that they held smaller batteries and were terrible when it came to battery life. Now with 3000 mAh and 3600 mAh respectively the S7 and S7 edge must be capable of delivering satisfactory battery life if not hitting it outta the park – another welcome change. The IP68 Dust and Waterproof was one of the key selling points of the S5 and S6 series did not have this. Samsung brings this back with the S7 series, something that Sony’s Z series flagships have been famous for. Now all of these additions as compared to last year make the S7 one heck of a phone. The Galaxy flagships have always been stunning when it comes to the camera. The S6, the Edge and the Note 5 which formed the top of the line phones for Samsung last year held the position of one of the best ever cameras on Android phones. 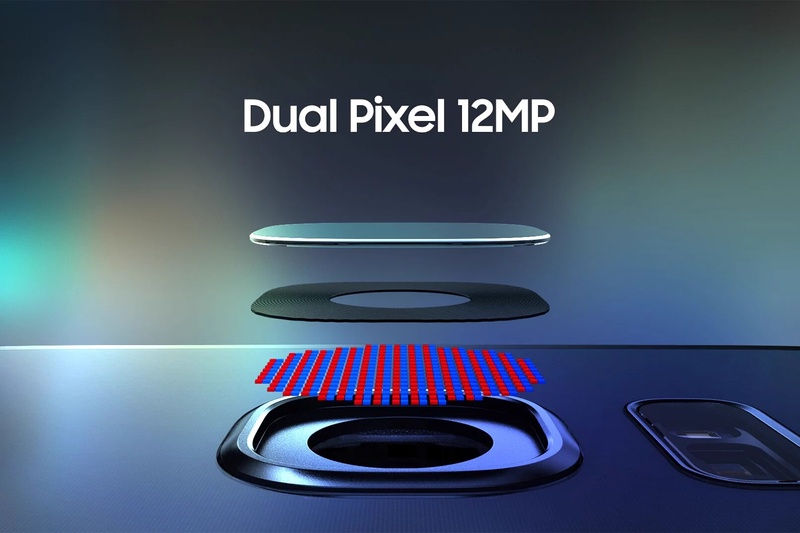 Samsung looks to take it up a notch this time brining in 12MP cameras as compared to 16MP last year but with f/1.7 aperture, something that is seen in DSLRs. This coupled with OIS must make way for some stunning pictures in any condition. This will give a tough fight to the LG G5 this time around. On paper the S7 and S7 Edge look to be very powerful in all aspects, thanks to Samsung making some meaningful corrections. It is worthy to note that while most of the OEMs including the Chinese ones are going bonkers over USB Type C port, Samsung has chosen to stick with its micro USB port. We feel this is a good decision as shooting for future proof many a times has its own drawbacks and inconveniences. 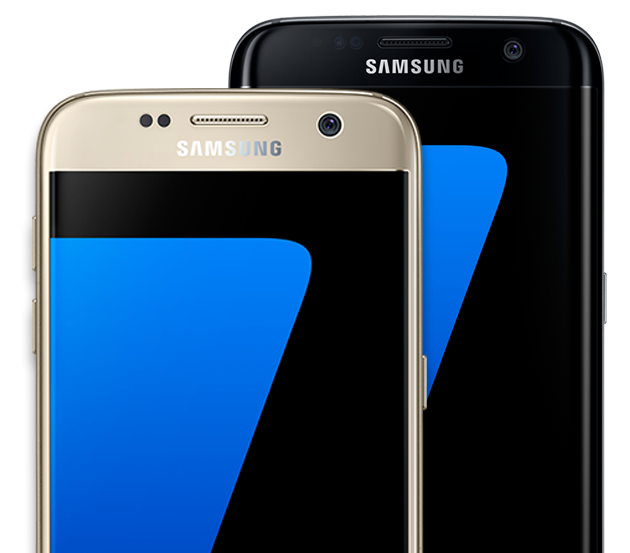 The S7 and its Edge will start shipping from 2/3rd week of March and will come in 3 colors – Gold, Silver and Black. The pricing has been revealed at 569 Pounds and 639 Pounds for the S7 and its Edge respectively. This was pretty much expected and we feel is worthy of what Samsung is offering. We will have to wait for the Indian launch and pricing – keep you all posted.